Translation Services USA offers professional Greek translation services for English to Greek and Greek to English language pairs. We can also translate Greek into over 100 other languages. In fact, Translation Services USA is the only agency in the market which can fully translate Greek to literally any language in the world! Our Greek translation team consists of many expert and experienced translators. Each translator specializes in a different field such as legal, financial, medical, and more. Whether your Greek translation need is large or small, Translation Services USA is always there to assist you with your translation needs. Our translation team has many experienced document translators who specialize in translating different types of documents including birth and death certificates, marriage certificates, divorce decrees, diplomas, transcripts, and any other Greek document you may need translated. We have excellent Greek software engineers and quality assurance editors who can localize any software product or website. We can professionally translate any Greek website, no matter if it is a static HTML website or an advanced Java/PHP/Perl driven website. 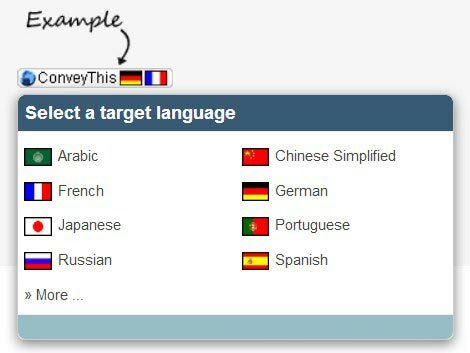 In the age of globalization, you should definitely consider localizing your website into the Greek language! It is a highly cost-effective investment and an easy way to expand your business! We also offer services for Greek interpretation, voice-overs, transcriptions, and multilingual search engine optimization. No matter what your Greek translation needs are, Translation Services USA can provide for them. 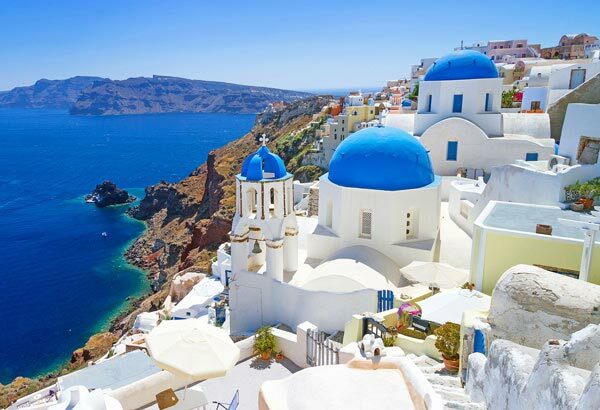 Greek has a documented history of 3,500 years, the longest of any single language in the Indo-European language family. It is also one of the earliest attested Indo-European languages, with fragmentary records in Mycenaean dating back to the 15th or 14th century BC, matched only by the extinct Anatolian languages and Vedic Sanskrit, and making it the earliest-attested language that still survives. Today, it is spoken by approximately 15–25 million people in Greece, Cyprus, Albania, Bulgaria, the Former Yugoslav Republic of Macedonia (FYROM), Italy, Turkey, Armenia, Georgia, Ukraine, Moldova, Romania, Russia, Egypt, Jordan and emigrant communities around the world, including Australia, United States, Germany and elsewhere. Greek was written in the Greek alphabet (the first to introduce vowels) since the 9th century BC in Greece (before that in Linear B), and the 4th century BC in Cyprus (before that in Cypriot syllabary). Greek literature has a continuous history of nearly three thousand years.